Therefore, Graham concludes that the worst person to run a startup is someone who “has some great idea they know everyone is going to love, and that’s what they’re going to build, no matter what.” But while plenty has been written about successful startups in general, little has been said about companies that thrived by changing their strategies instead of clinging to those they started with. Below, Chargify examines six companies whose flexibility took them to new heights. PayPal, believe it or not, was not founded to be the online payment service that it is today. In her book Founders at Work, Jessica Livingston interviews PayPal founder Max Levchin. During the interview, Levchin reveals that PayPal was originally envisioned as a cryptography company, and then later as a means of transmitting money via PDAs. 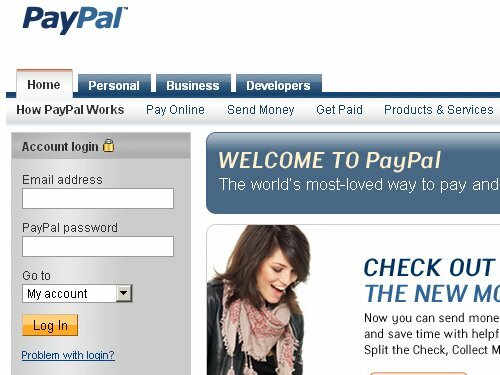 Only after several years of trial and error (and overcoming user fraud that almost destroyed the company) did PayPal find its sweet spot as the default online payment system of millions. The transition wasn’t effortless, and the company, at various points in time, deliberated the merits of the staying the course or changing business models. But ultimately, their flexibility proved to be a major asset. Despite being founded in 1998, PayPal was swift enough to change course in time to go public in 2002 and later get bought out by eBay for $1.5 billion. For much of its early life, Google had no business model to speak of. As Wired co-founding editor John Battelle explains in his book The Search, Google was once a maddeningly unprofitable company, fumbling left and right for a stable revenue source. After making marginally profitable forays into selling search appliances to businesses and its own search technology to other search engines, Google radically changed course. In 2003, the company launched its AdWords program which allowed businesses to advertise to people searching for things on Google.com. Almost overnight, Google took the leap from popular search tool to advertising juggernaut. In 2008, Google reported to the SEC that it had generated $21 billion in advertising-driven revenue alone. To this day, AdWords comprises the lion’s share of Google’s total revenue and profits. AdWords also paved the way for other search engines, such as Yahoo’s Search Marketing service and MSN’s Bing platform among others. In its early years, Facebook consisted entirely of college students. Unlike contemporaries Friendster and MySpace, which exhausted themselves to acquire as many users as possible from all ends of the Earth, Facebook operated more like a “secret society”, going so far as to require .edu e-mail addresses in order to join. And many of their users liked it that way, preferring Facebook’s exclusivity to the “the more the merrier” approach of other social networks. The problem was that Facebook could only expand so much by catering to only college students. So despite much protest and uproar, Facebook founder Mark Zuckerberg decided to open Facebook to high school students in 2005. By 2006, the service had opened to anyone 13 years or older with a valid e-mail address. By and large, the strategy change has worked. 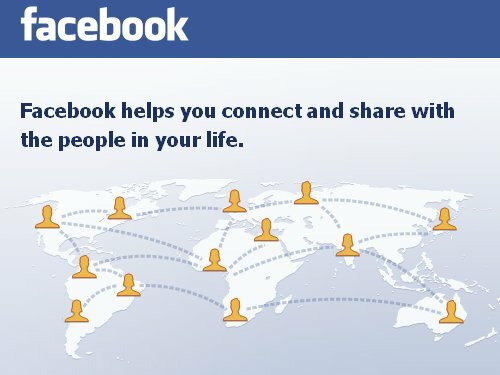 A 2009 study by Compete.com found Facebook to be the most popular social network in terms if unique views and monthly visits. The company has also sold a 1.6% stake to Microsoft for $240 million, and rumors of an IPO continue to appear. Not long ago, Apple was on the brink of fizzling out. From about 1993-1997, Apple found itself struggling to find a consistently profitable source of revenue, trying and failing to market everything from digital cameras to portable CD players to TV appliances. With Steve Jobs ousted due to internal squabbles, the company attempted to right ship with a revolving door of stopgap CEOs (including one former head of Pepsi-Cola.) Finally, in 1997, Jobs returned as CEO and instituted a bold change of direction. Instead of continuing to aimlessly follow marginal product ideas down the rabbit hole, Apple began to focus once more on creating beautiful consumer electronics, starting with the iMac in 1998. Apple also acquired several companies in the video editing and digital production space, which comprises much of its customer base. The iPod was an even bigger success, selling over 100 million units within six years of its 2001 launch according to the BBC. 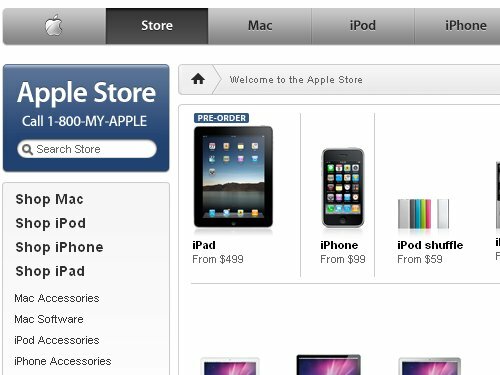 The iPhone, another smash hit, recently produced a 100% year-over-year rise in sales according to CNN Money. None of this would have been possible without a drastic change in business models. 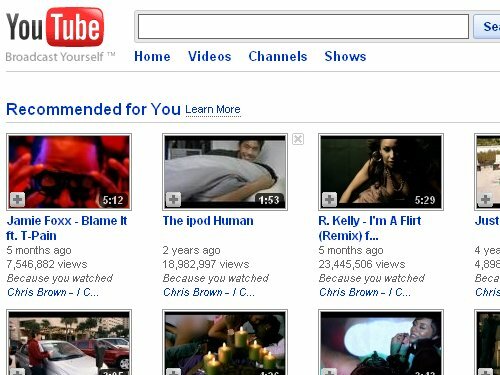 In the beginning, YouTube was the textbook example of a startup taking the “we’ll worry about that later” approach to business models. When Google acquired the popular online video service for $1.65 billion in 2006, Shepard Smith of Fox News famously noted that “YouTube has yet to make even one black cent” in profit. Nor was it enough to passively run ads on the service, as a 2008 Forbes article predicted YouTube would generate just $200 million in ad revenue that year. But by March 2010, Mashable reported that YouTube’s revenue was now approaching $1 billion per year. 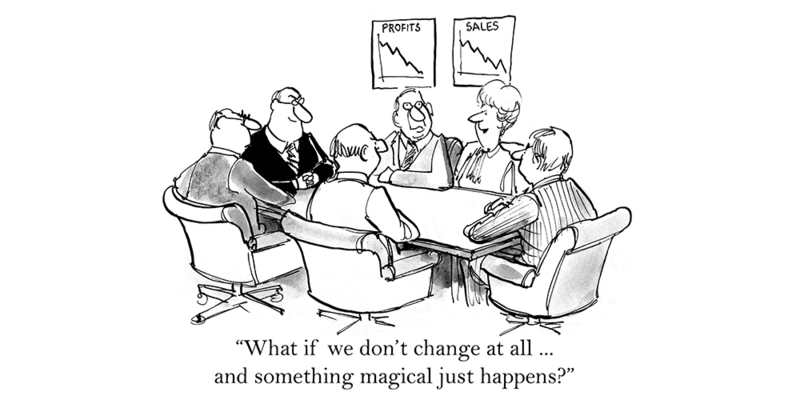 What changed in the interim was a considerable shift in business models and overall strategy. First, YouTube embarked on an aggressive campaign to ink partnership deals with premium content providers including NBC, ABC and CBS. The majority of YouTube’s content is no longer, as Forbes lamented in 2008, “attention-sapping farrago such as babies laughing and dogs splashing in wading pools.” YouTube also launched a Partner Program that allows popular users to share in the ad revenue generated by their videos. The result, as Mashable reveals, is that Google CEO Eric Schmidt now believes YouTube could turn its first profit in 2010. Most remember Napster as the P2P music swapping program that Shawn Fanning brought onto the scene from 1999-2001. The key to its popularity was how easily users could find and share virtually any song(s) they wanted – for free. But Napster only thrived in this capacity until 2000, when heavy metal band Metallica spotted its then-unreleased track I Disappear (as well as its entire studio catalog) freely available for download. This prompted Metallica as well as rapper Dr. Dre to file copyright infringement lawsuits against the company, which peaked at 26.4 million users in 2001 according to Comscore. While Napster settled these suits, separate suits filed by record labels resulted in a court order for Napster to either police its infringing users or shut down. German media giant Bertelsmann snapped up Napster in bankruptcy court for $85 million and proceeded to rebuild it as a paid music downloading service. It wasn’t easy forging a new, commercial business model for what was once a completely free service, but it worked. 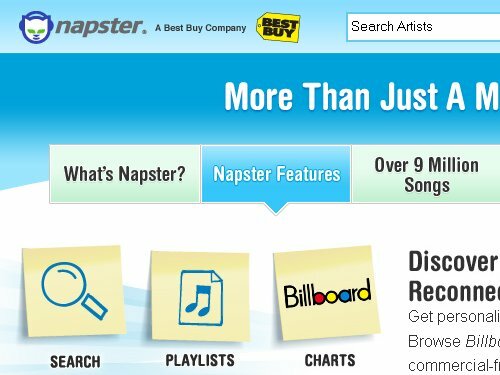 In September 2008, retail behemoth Best Buy paid $121 million for Napster, which continues to sell music from a catalog that now spans over nine million songs. Other music swapping services, it should be noted, failed to make this transition. Kazaa, for instance, went from having nearly 100 million users in its heyday as a user-run service to resisting a paid model for so long that most people are unaware it still exists. The lesson is that changes in business strategies were not incidental footnotes in the histories of these businesses. Rather, in each case, the changes that were made unlocked new dimensions of revenue and profitability – heights that would never have been reached by staying the course. Making such changes requires both the foresight to know that existing strategies are ill-suited for future opportunities and the discipline to enact fundamental shifts in corporate focus.